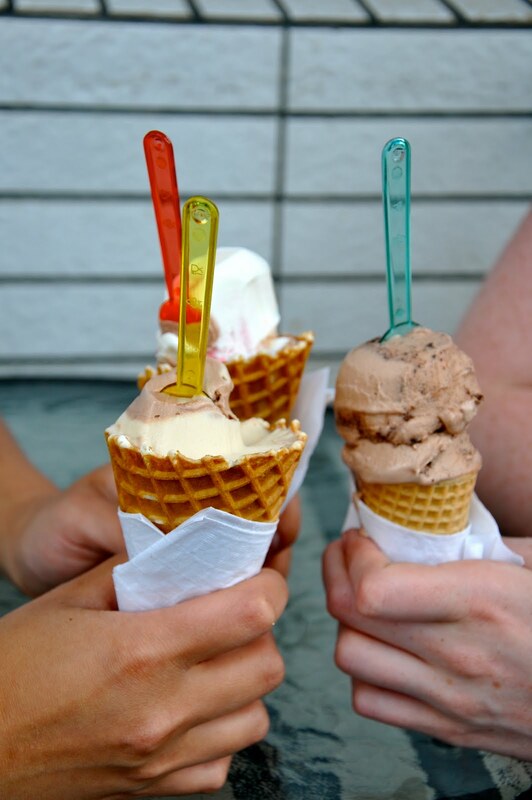 Warm weather calls for gelato! One of the best places to get some in Edmonton is Bueno Gelato on 124th Street. Check it out! oh my gosh how good does that gelato look. totes craving right now! maxi skirt is the trend right now. its is a worthy buy on the maxi skirt.